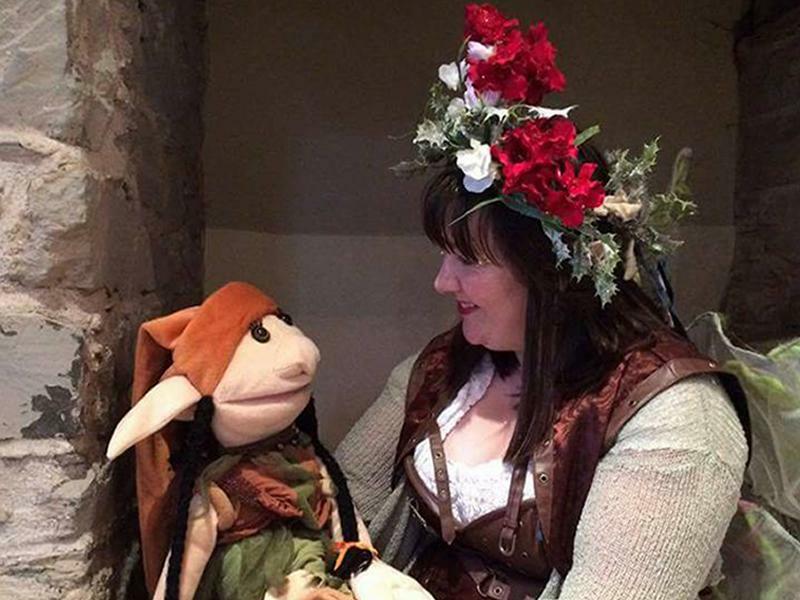 Tiptoe and stomp with Nip Nebs Scots children’s book author Susi Briggs as she takes you on an enchanted trail through the world of pixies and giants. Sway and play with her puppet friends Betsy Tinkle and Angus the Craw! While we take every opportunity to ensure the details for Tiny Tales: Magical Morning with Susi Briggs are accurate, we always advise that you contact the event organiser before setting out for the event to avoid disapointment.